A Utah sandwich chain thinks it can build a loyal following in Denver. Even Stevens is opening its first Colorado location near Sloan’s Lake this August, with a second location cooking in RiNo. 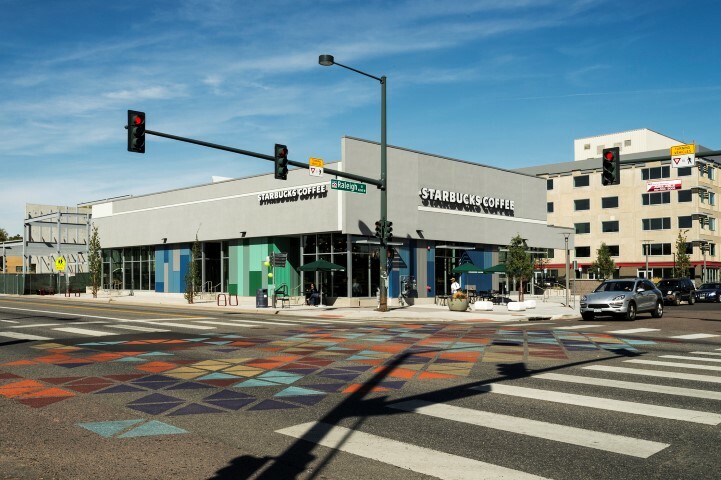 The Salt Lake City-based shop signed leases at Sloans 1525 in the rapidly developing Sloan’s Lake neighborhood and at the 30th and Larimer development in RiNo. Denver is an appealing market because of the emerging craft food scene and strong sense of community, said Samuel Grenny, who handles Even Stevens’ marketing. Grenny said the chain wants to open three to five stores in Denver in the next few years. He added Sloan’s Lake’s growing millennial community is the fast casual restaurant’s main demographic. “It’s one of the new great neighborhoods that is taking off in Denver,” said Tucker Manion of Centre Point Properties, which owns Sloans 1525. Manion said foot traffic has increased since Alamo Drafthouse Cinema opened on Colfax. There is still a 1,600-square-foot retail space available in Even Stevens’ building, going for $35 per square foot per year, Manion said. The fast casual chain was founded in 2014 by Steve Down, a Utah entrepreneur who remains a partial owner. It has 13 locations in Utah, Arizona and Idaho.